Hello there all you Stitch Rockers! Stitch Rock is officially taking a break. That means there will not be Stitch Rock 2017. Please don't be sad, be thankful. We will forever be thankful for all the memories, friendships and opportunities that have been created from this little idea called Stitch Rock. We hope you will continue to love and support all things handmade with or without there being an annual Stitch Rock. Thank you from the bottom of our crafty hearts for all the love and support over the years! We have created an AWESOME 'yearbook' of photos of all the Stitch Rock's past. 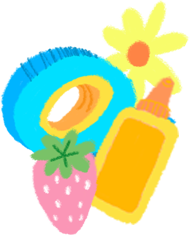 We hope it will bring back warm memories! Street Team spots are NOW FULL! Check Back In May to help for next year's show! Love Stitch Rock as much as we do? Join our STREET TEAM and help us spread the word. 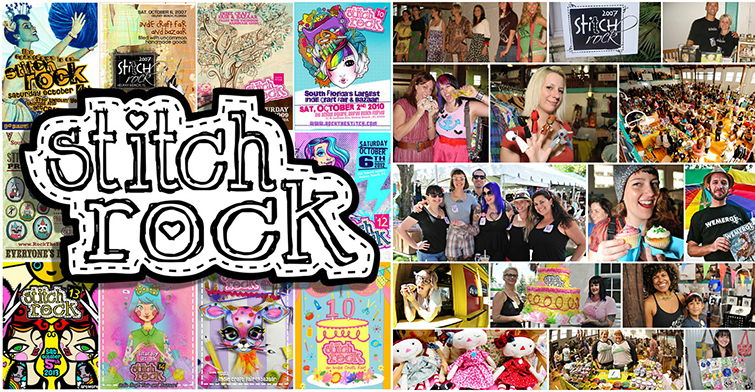 Earn exclusive Stitch Rock swag, free tickets and other handmade goodness! Fill out the form below or e-mail us directly at info@rockthestitch.com.